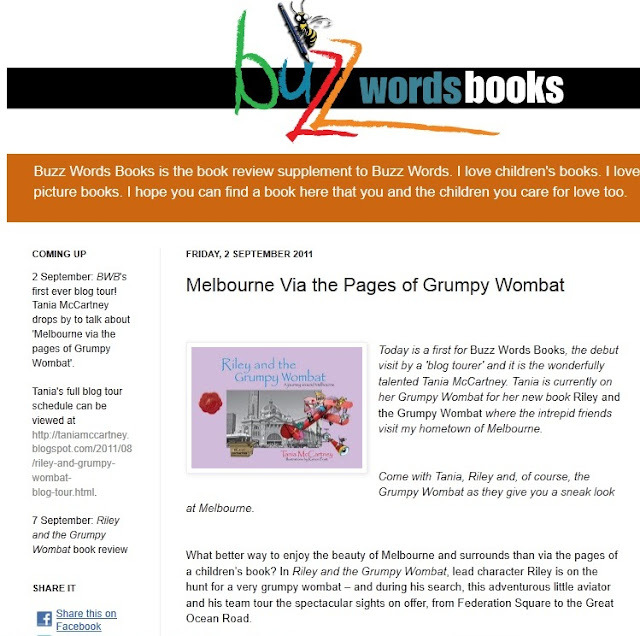 So so lovely to visit the Buzz Words blog with a tour of Melbourne! Riley and his friends have particularly enjoyed sharing the details of their trip around this gorgeous city. Head on over and learn more! And don't forget to sign up for Buzz Words - an incredible industry newsletter. You don't want to miss it.